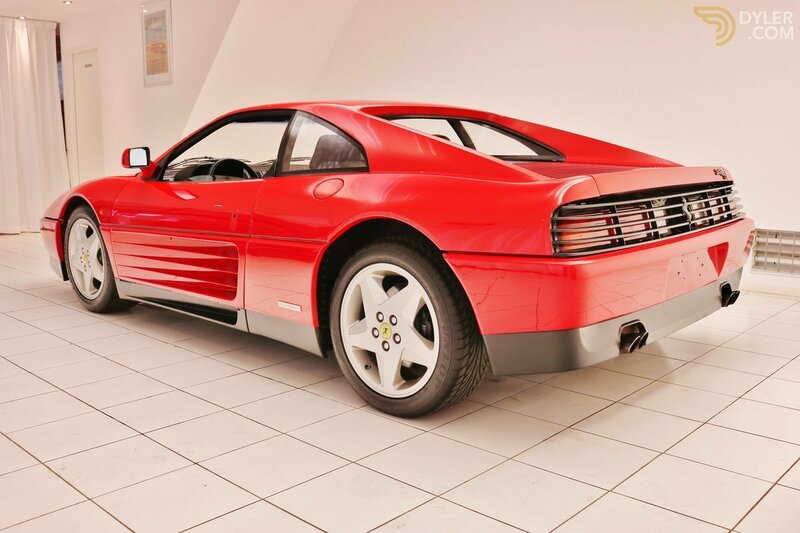 The first ever built Ferrari 348! 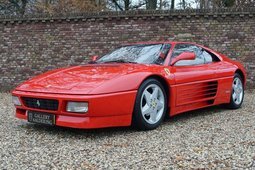 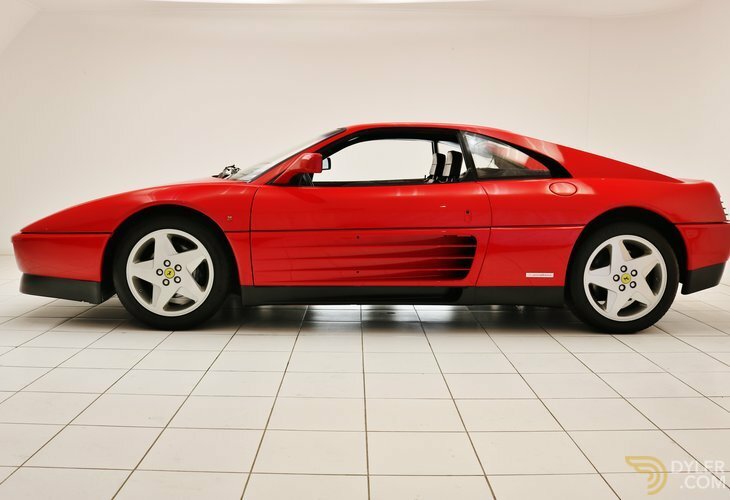 A very special Ferrari 348 built in 1989 with only 8.226 kilometres. 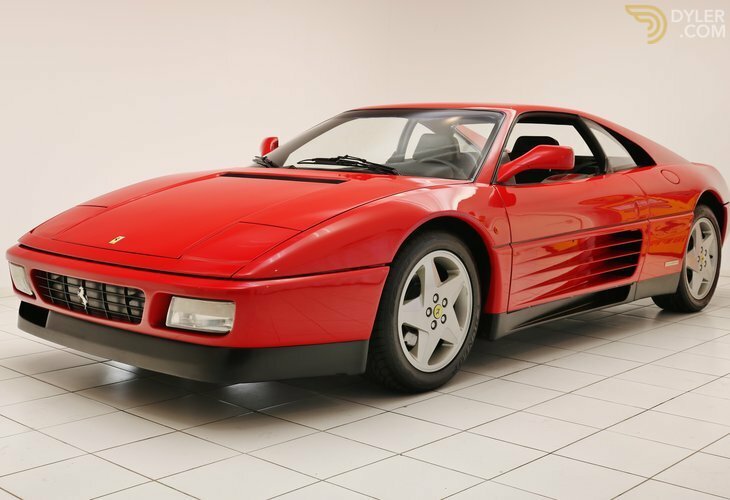 This is a very special pre-production model used as a demo vehicle on the Geneva car show in 1989! 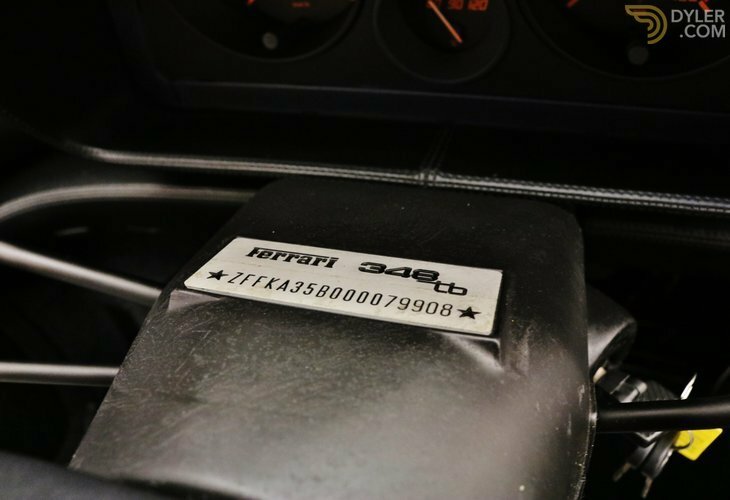 Fully documented by Kroymans and Munsterhuis, certificate of authenticity! 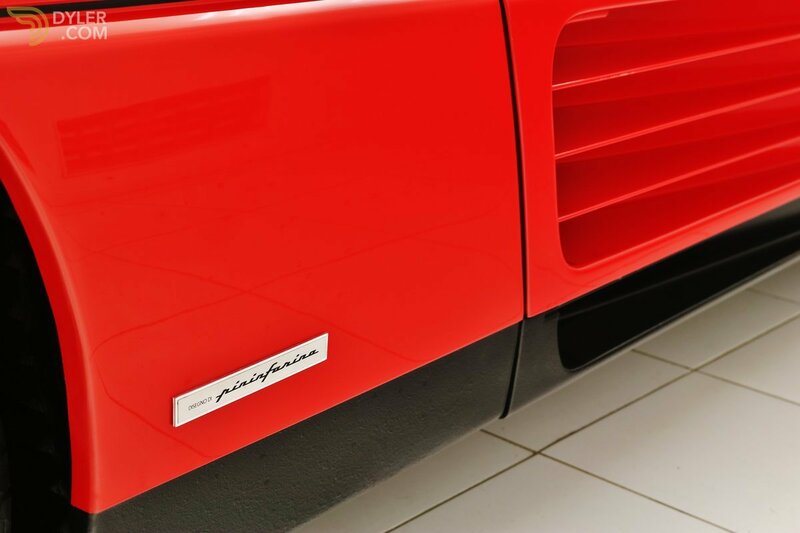 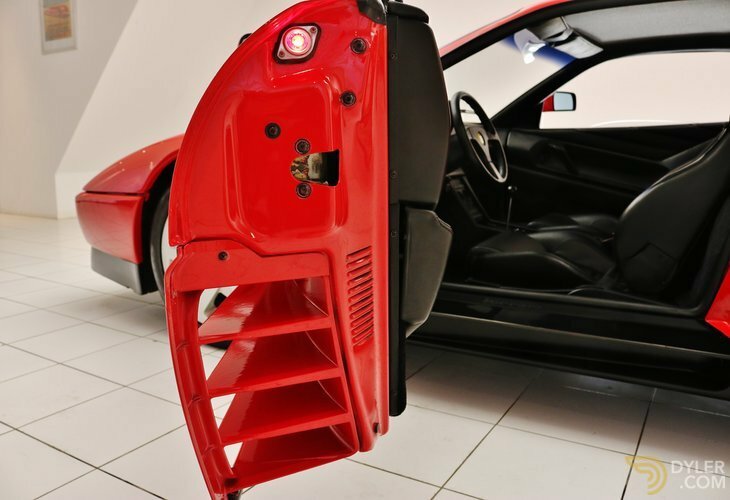 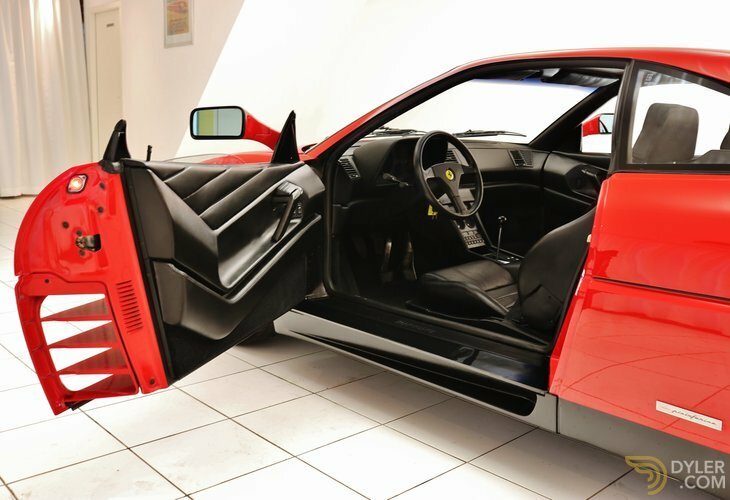 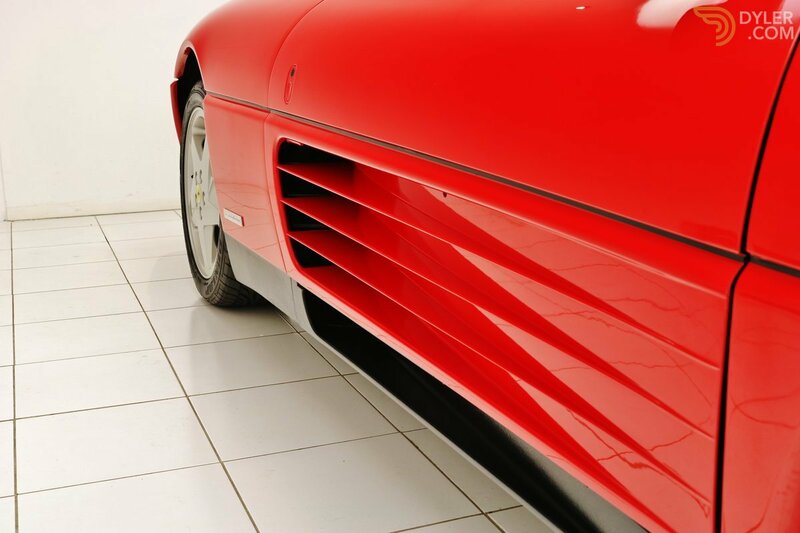 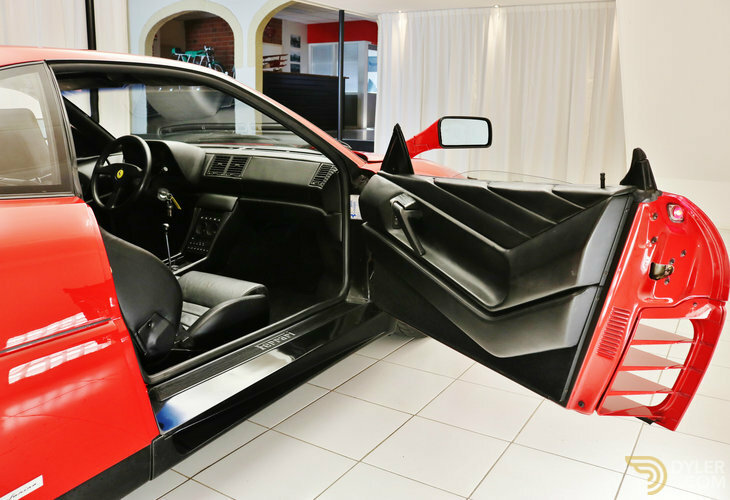 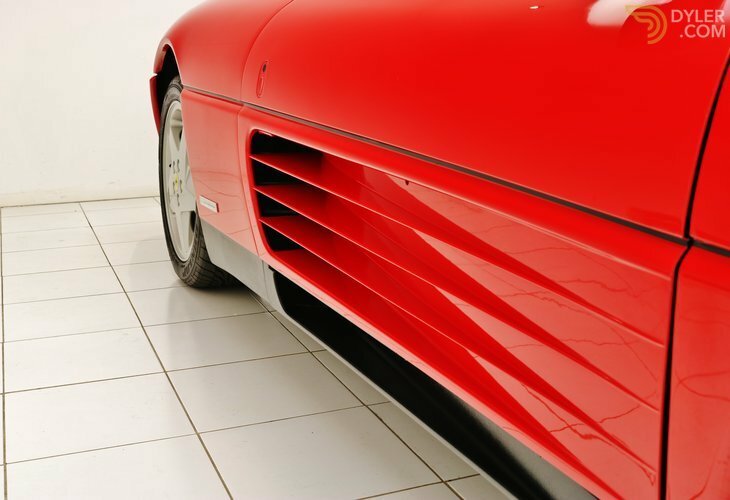 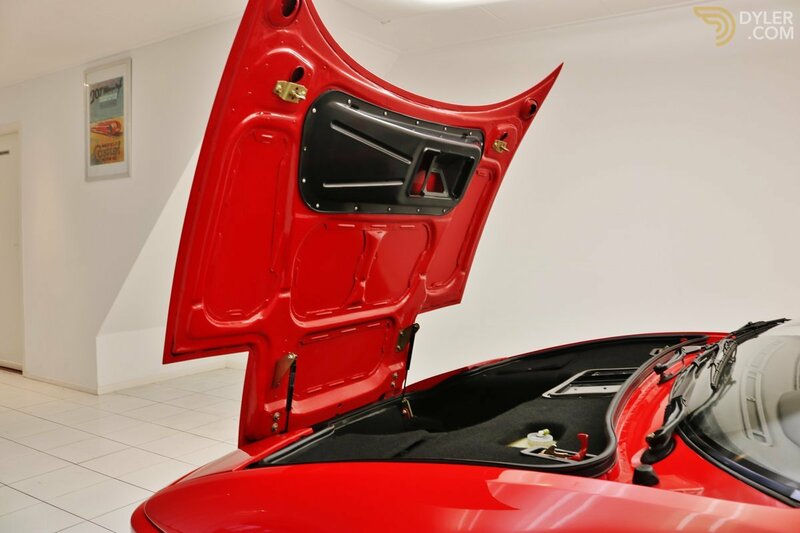 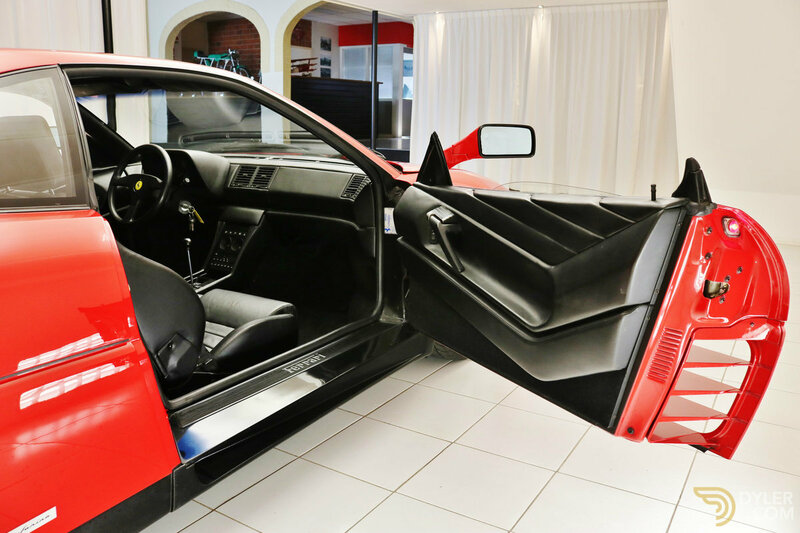 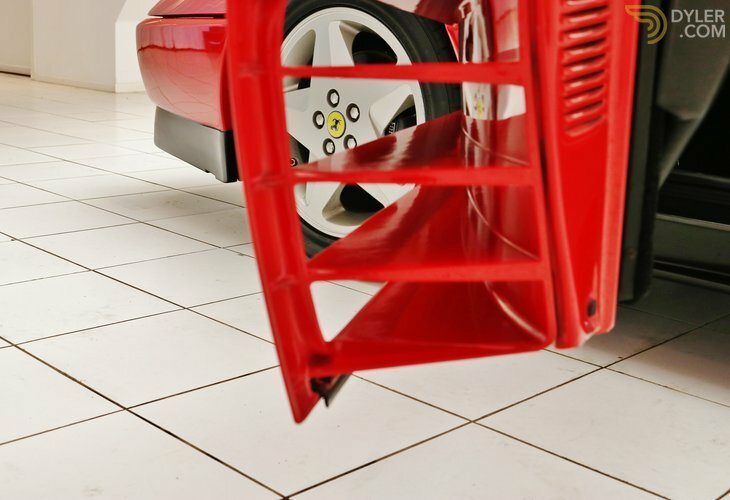 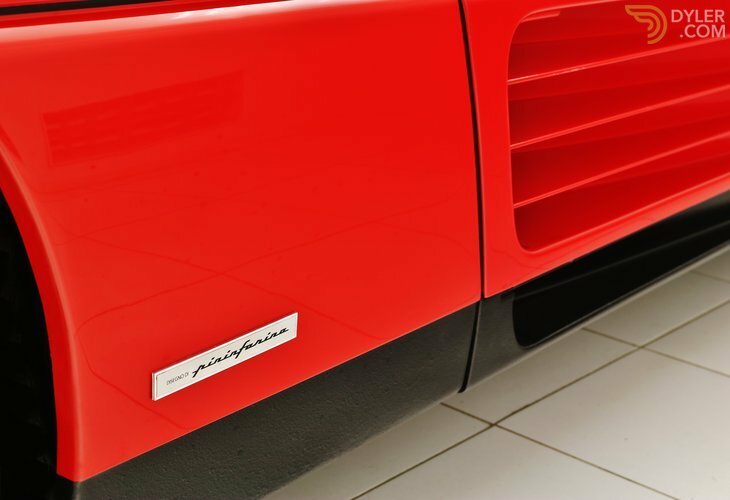 The exterior of this Ferrari 348 is made in its original colour Rosso Corsa. 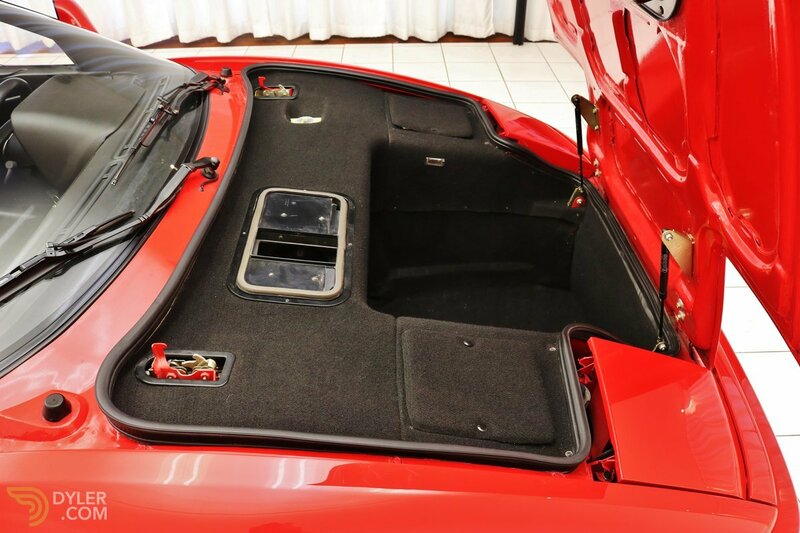 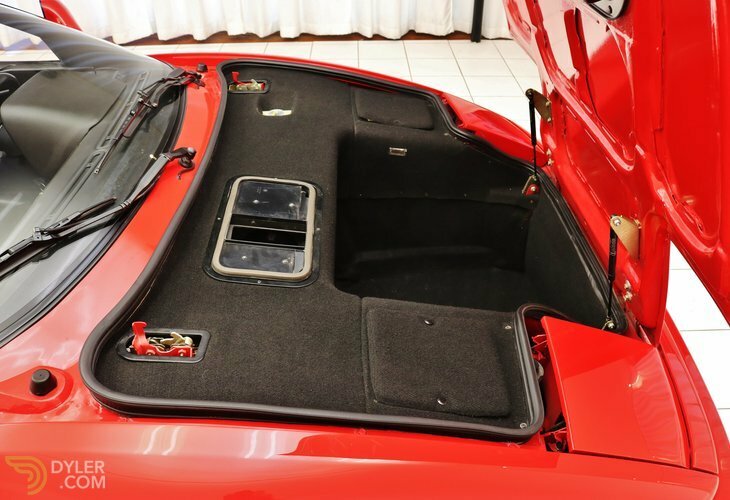 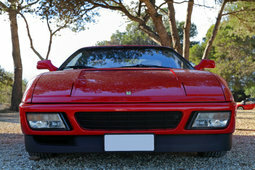 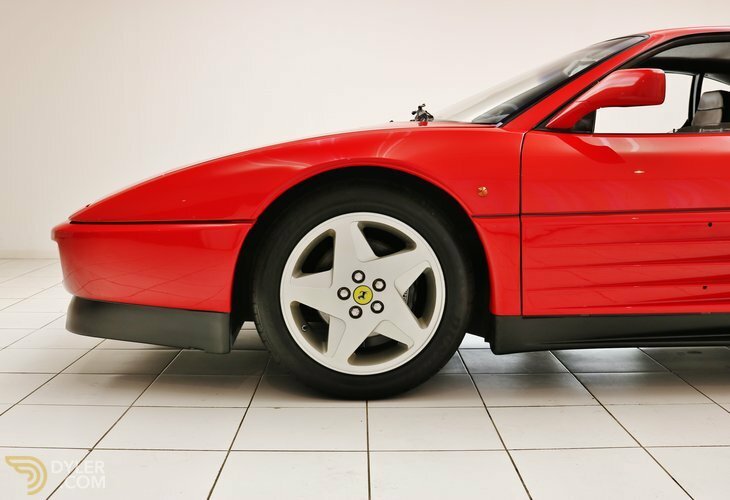 The Ferrari is in good condition and executed with its original alloy wheels. 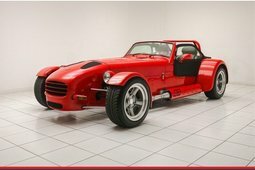 The car is fully original and is 100% free from damage! 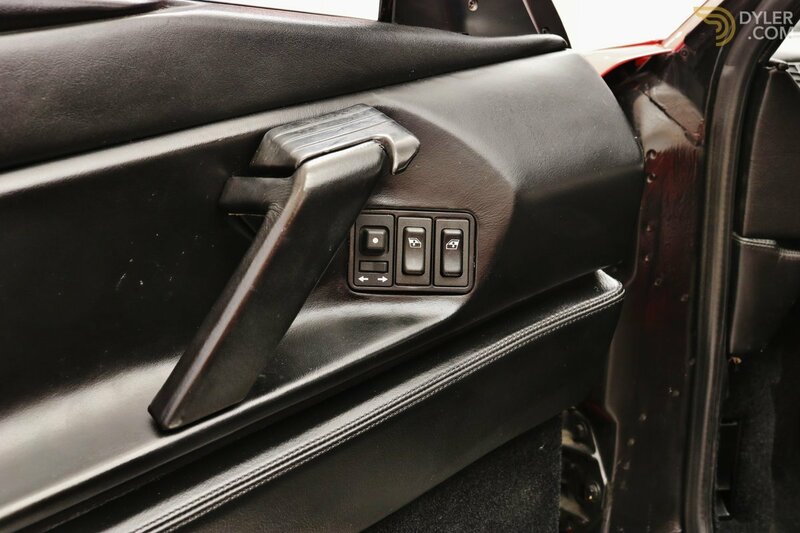 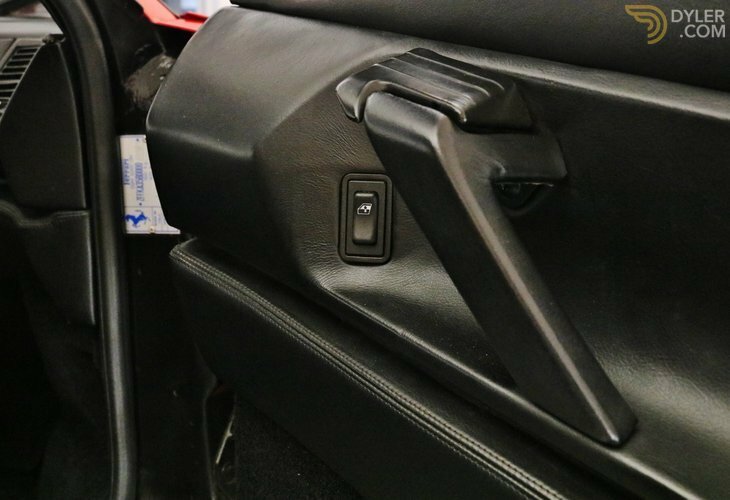 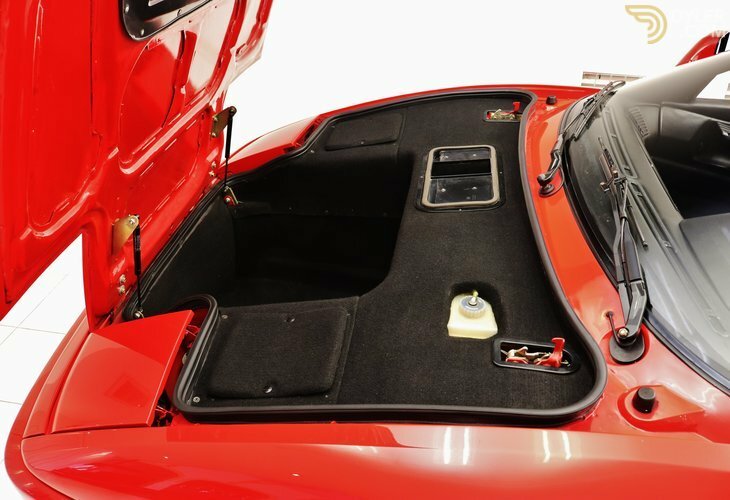 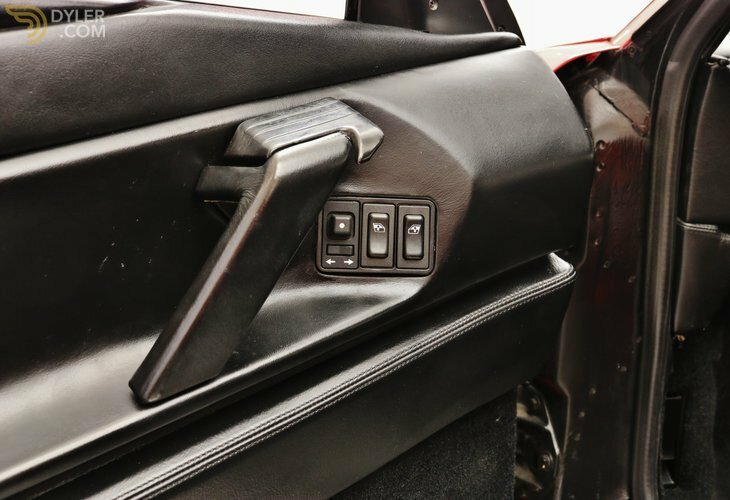 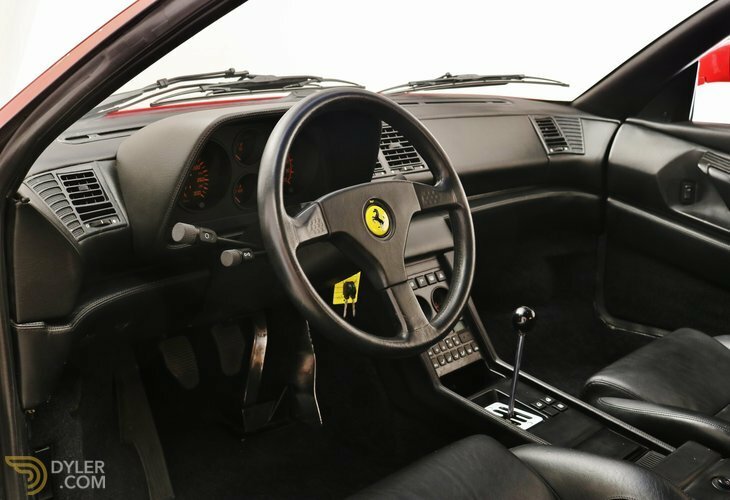 The interior is fitted with its original black leather. The dashboard is in very good and original condition. 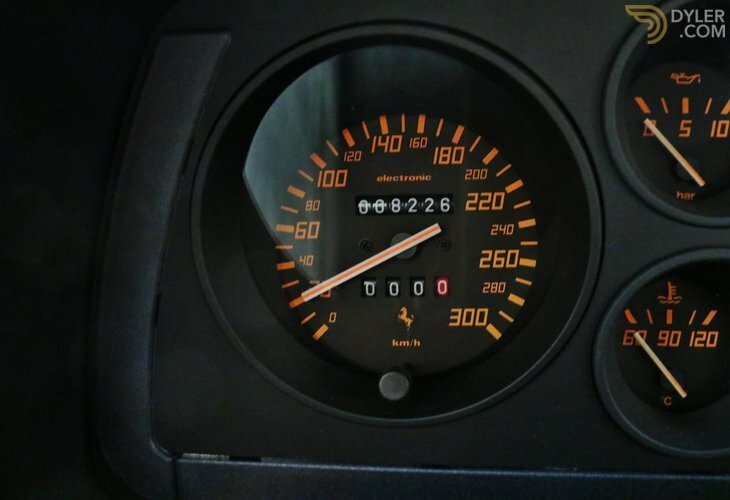 All original gauges are present. 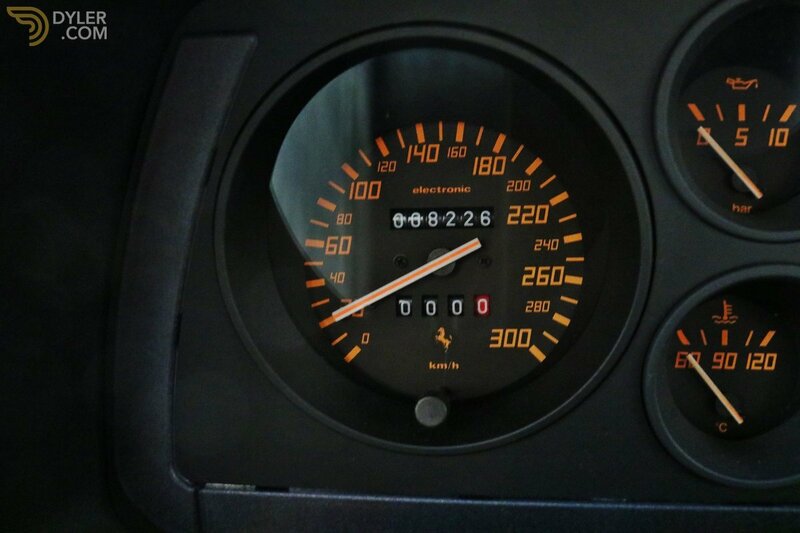 The mileage is: 8.226 Kilometres. Everything is completely original. 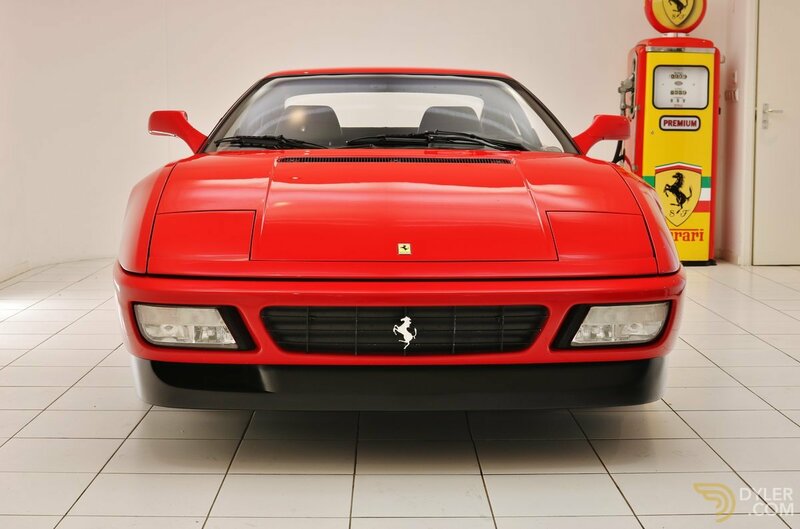 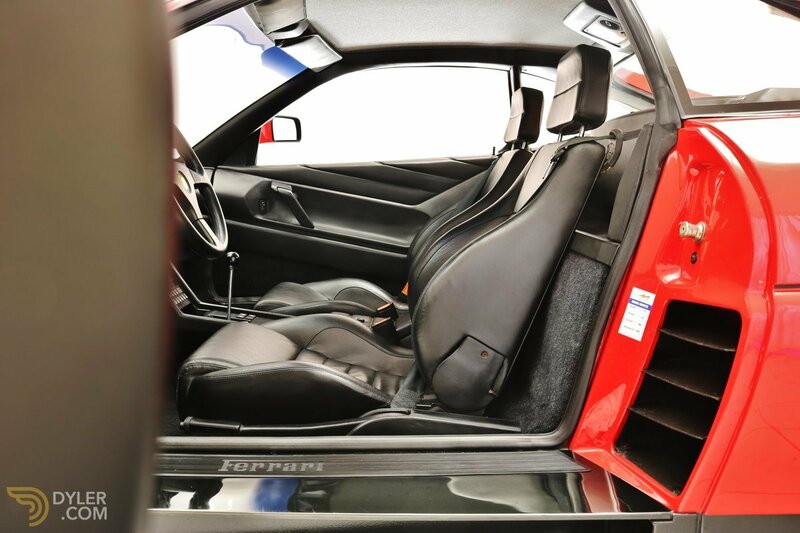 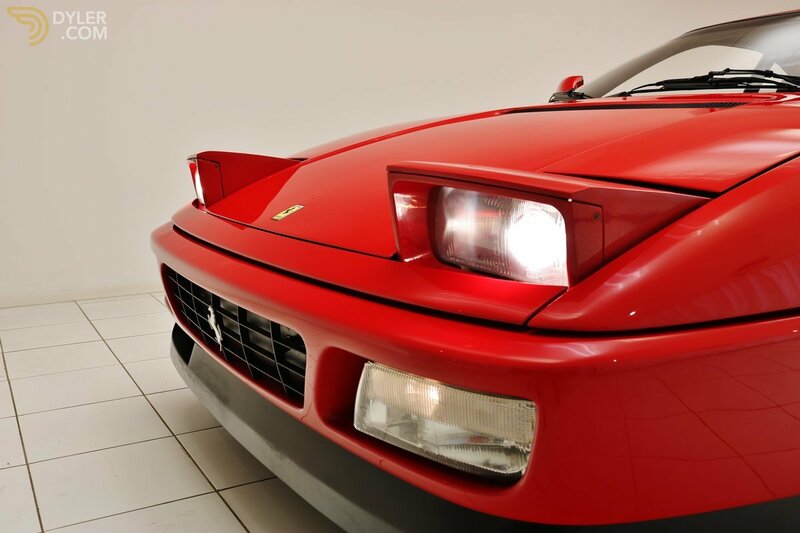 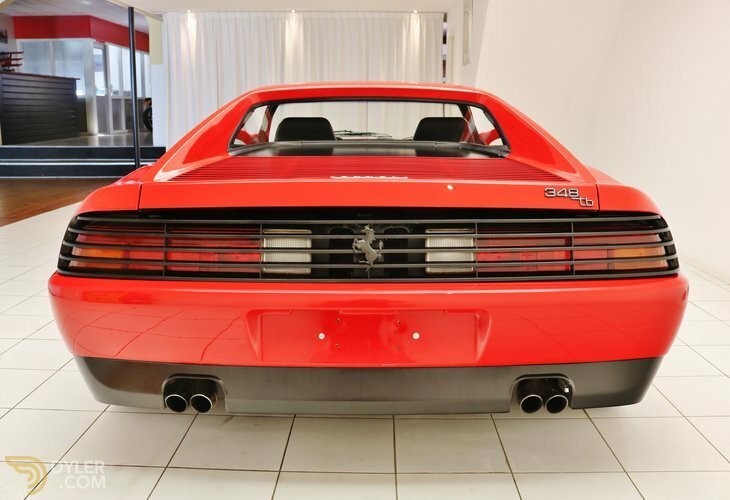 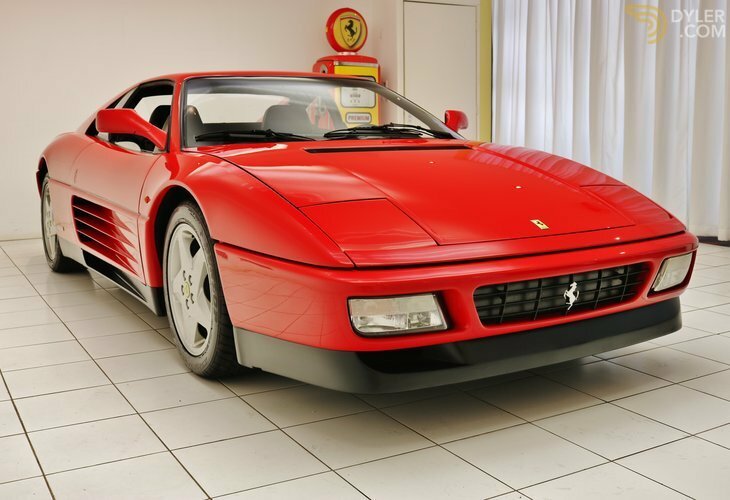 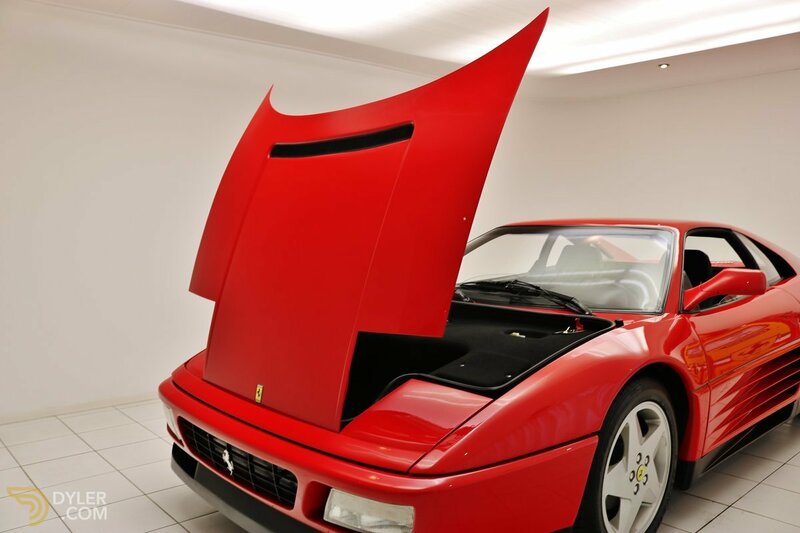 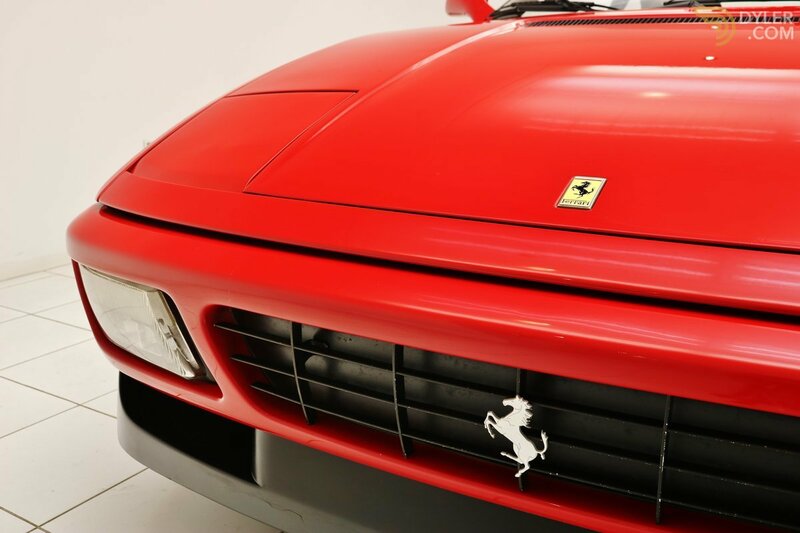 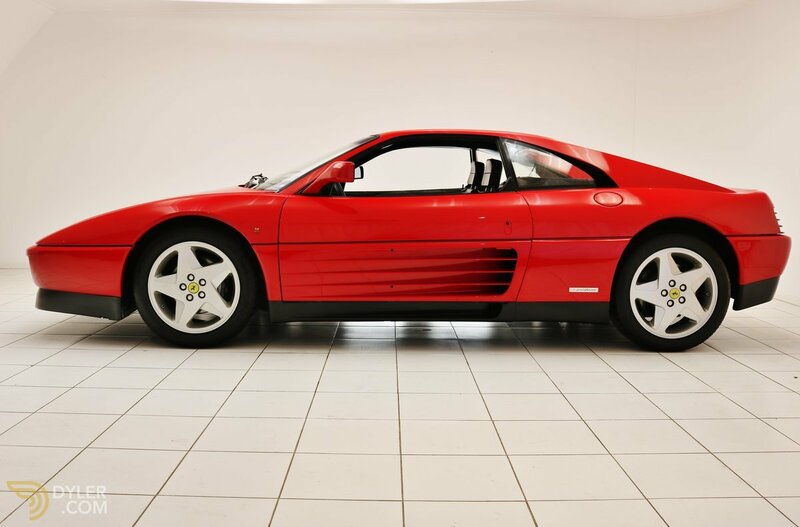 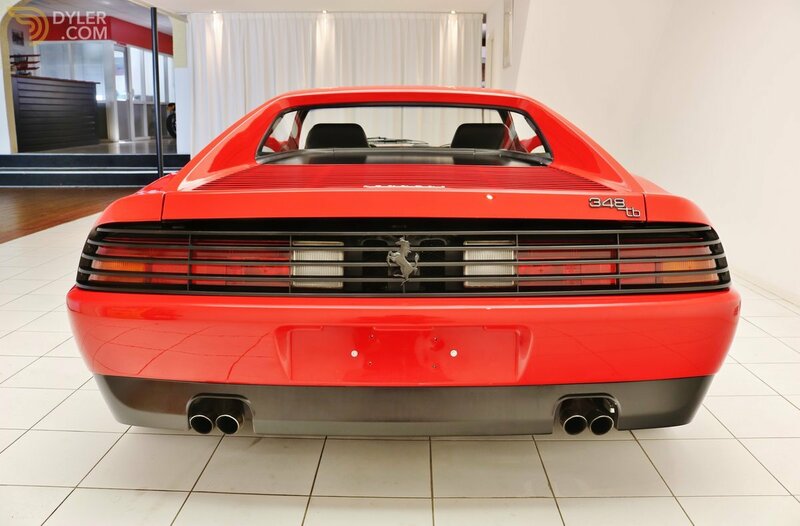 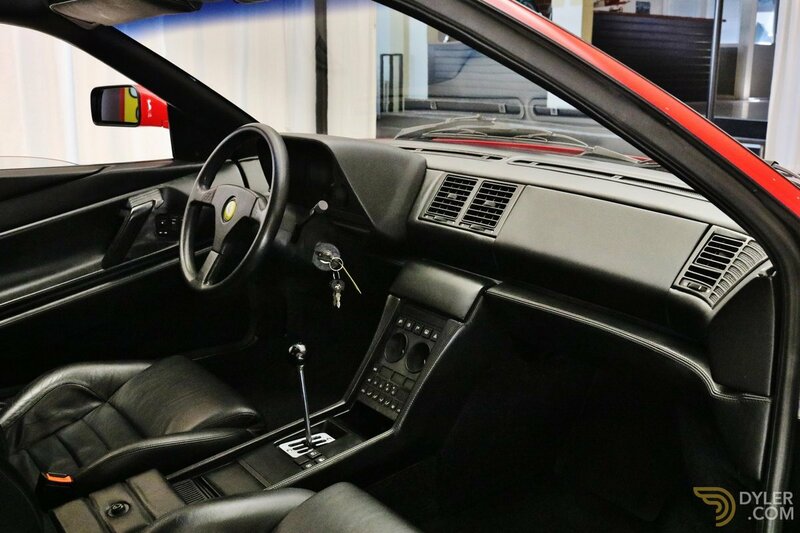 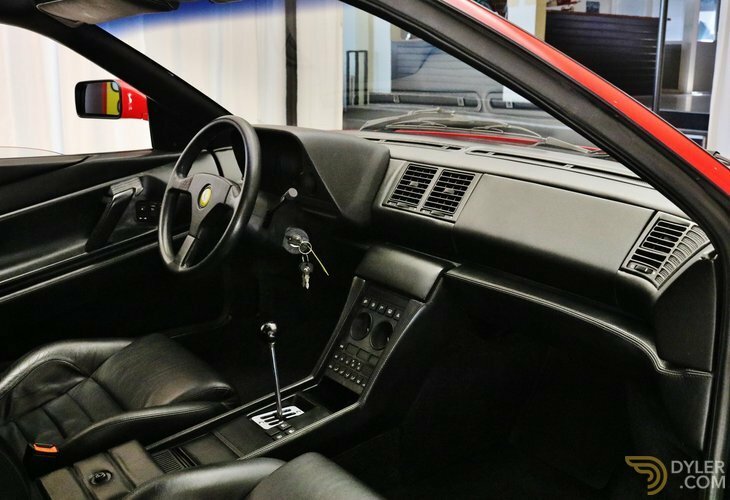 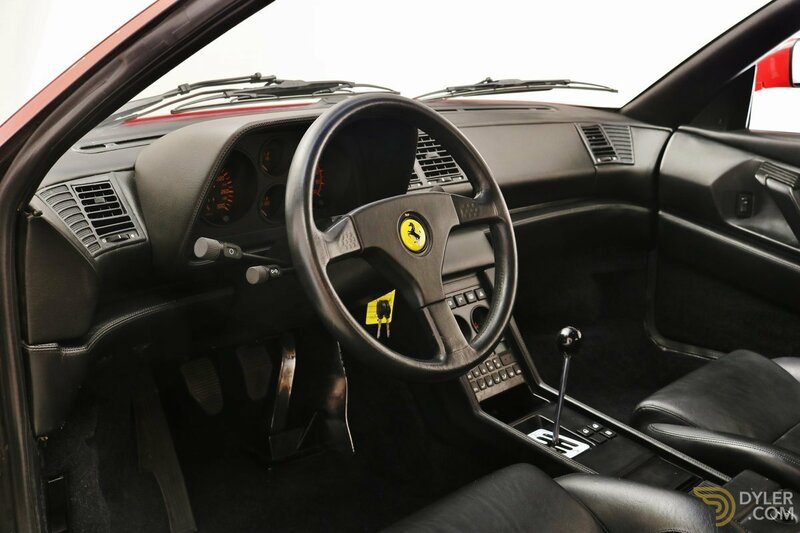 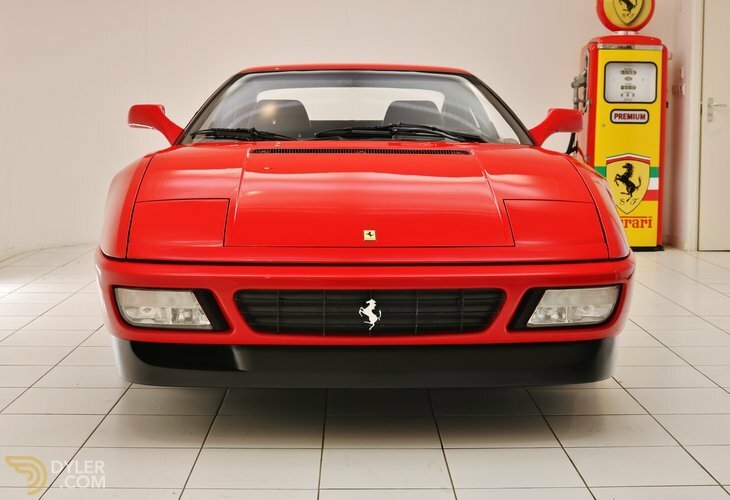 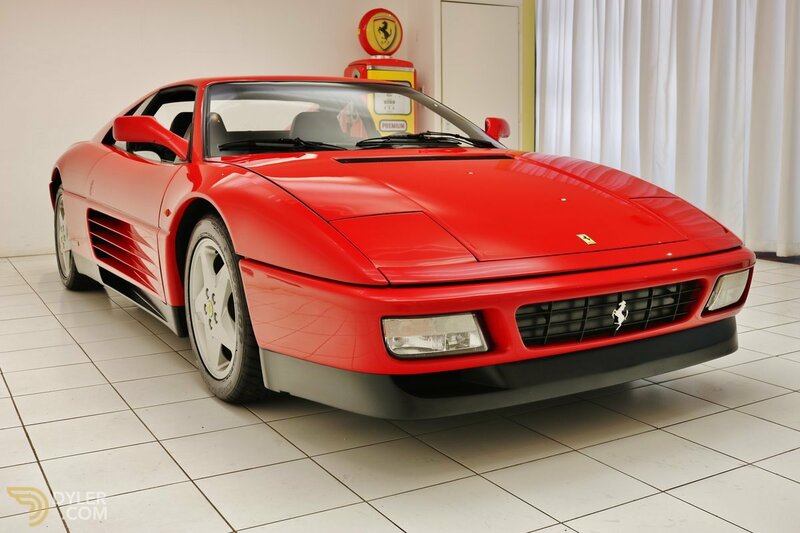 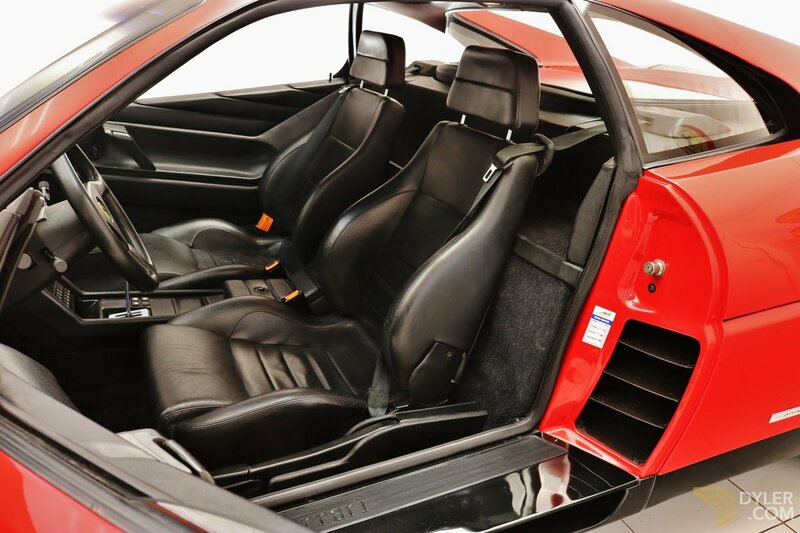 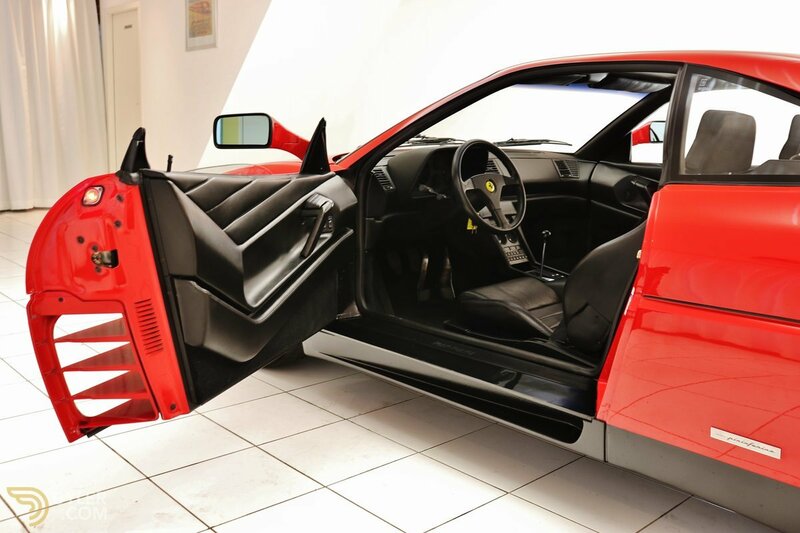 This Ferrari 348 features its original 8-cylinder V-shaped engine, which is in very good condition, delivering 302 hp. 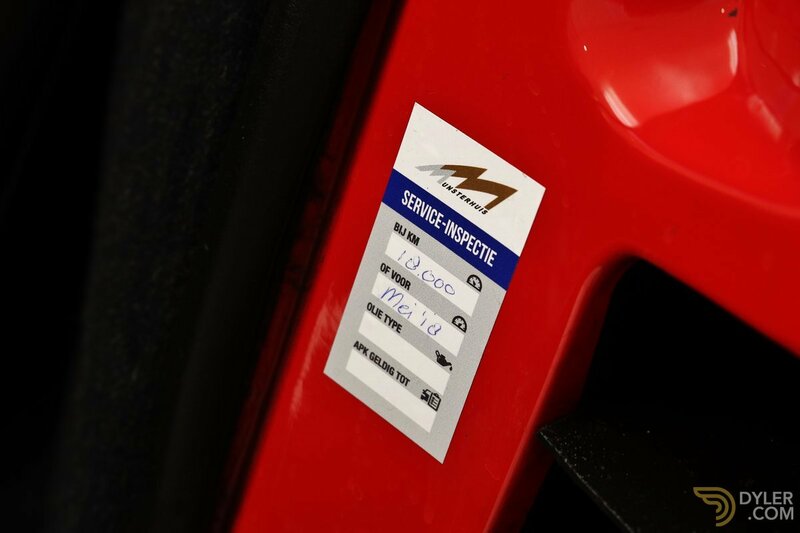 The Ferrari had a lot of maintenance done at 8.187 km, and all the timing belts were replaced. 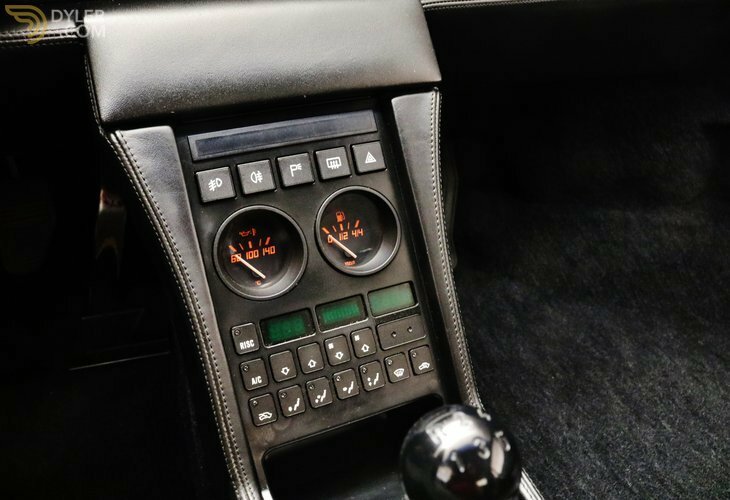 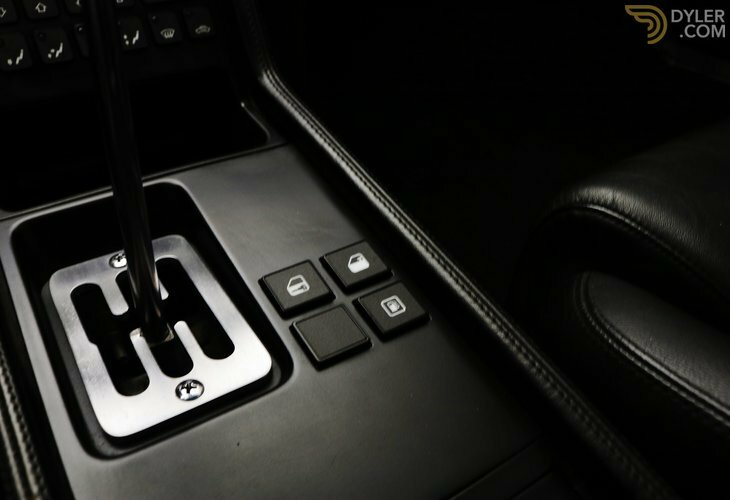 The manual 5-speed gearbox is in excellent conditions. 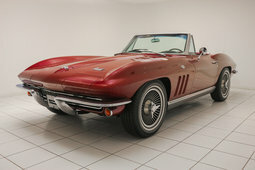 Everything is matching numbers and original. 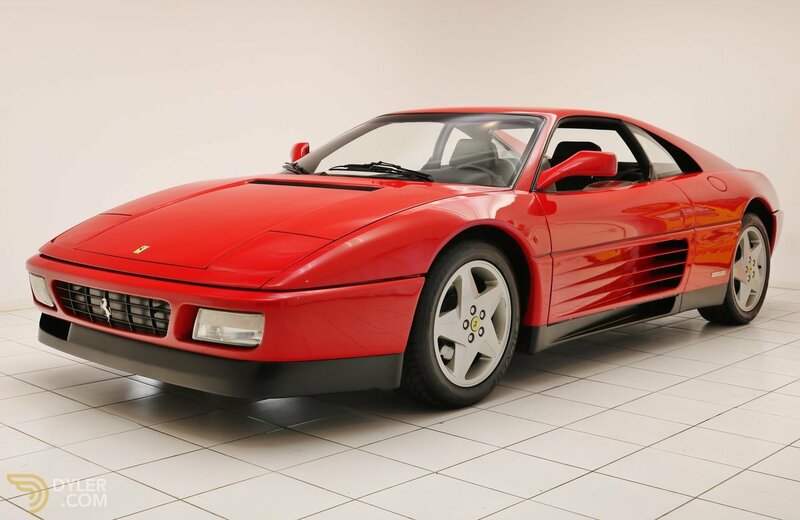 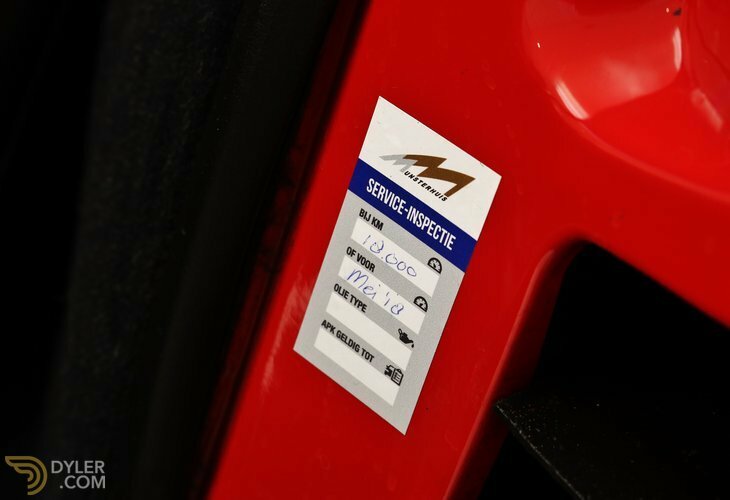 A very special Ferrari 348 Pre-production with the certificate from Kroymans and Munsterhuis (both are official Ferrari dealers), completely original.